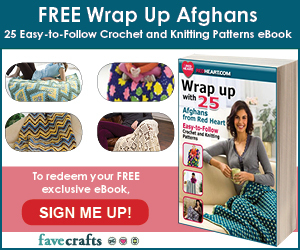 Back Up for Free Crochet Backpack Patterns! Backpacks are so handy. And it’s so nice when the kids start hauling their own stuff around! 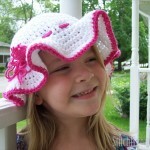 Crochet backpacks are great for younger kids and lightweight items, and great for fun-loving adults too! 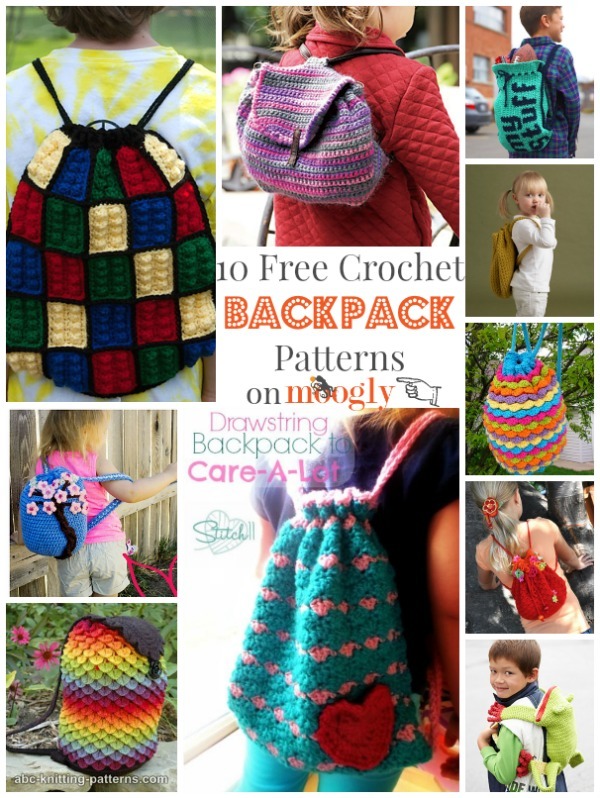 Here are 10 free crochet backpack patterns to get your hook inspired! 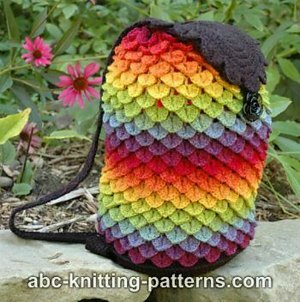 Rainbow Dragon Backpack by Elaine Phillips, on ABC Knitting Patterns: This gorgeous pattern comes with a video tutorial! 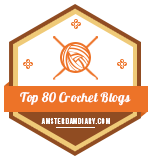 And despite the name of the site, it is crochet. 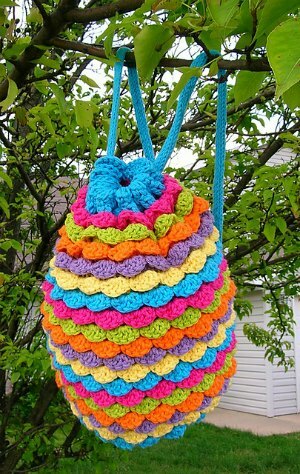 ‘My Stuff’ Drawstring Bag by Lily / Sugar’n Cream, on Yarnspirations: How fun is this? 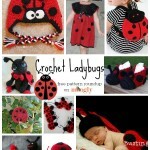 Perfect for traveling little ones and sleepovers. 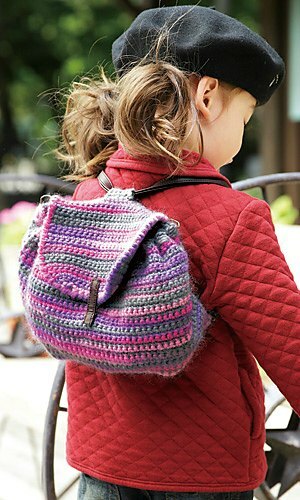 Wee Backpack by Lion Brand Yarn: Super cute for a kid, and it would be a great purse in the right yarn too! 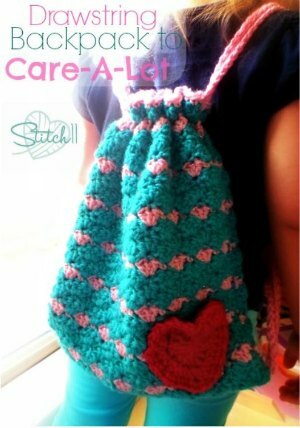 Drawstring Backpack to Care-A-Lot by Corina Gray, on Stitch11: This super sweet bag comes with a super cute story! 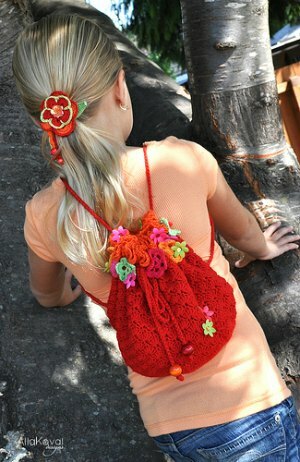 Flower Fiesta Bag/Backpack by Alla Koval, on My Little CityGirl: Lovely, and available as a free ebook! Spring Petals Backpack by Susan Gater, on Asparagus & Mayonnaise: Colorful and fun! 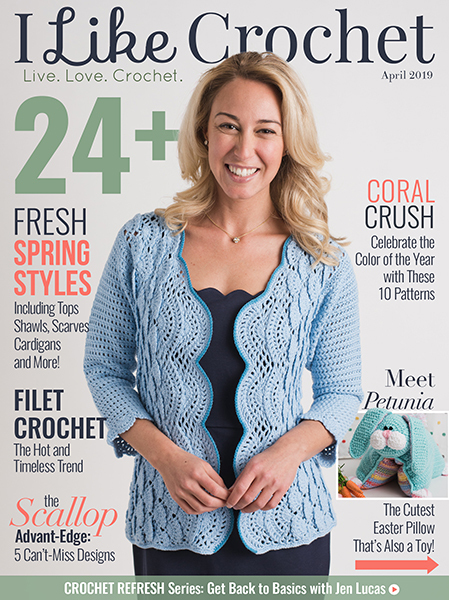 Look for the link to the pdf in the right sidebar. 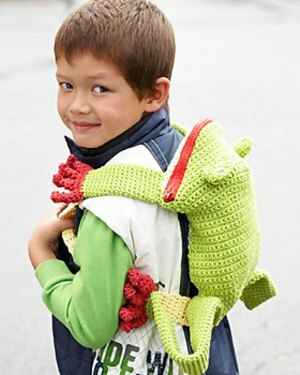 Frog Backpack by Lily / Sugar’n Cream, on Yarnspirations: Another super cute cotton pattern! 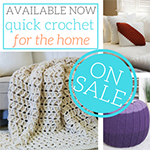 I can see this one being a huge hit with the right recipient! Cherry Blossom Backpack by Manda Nicole, on MNE Crafts: Absolutely perfect for spring! Abbey Backpack by Pierrot: This one is charted, with some English instructions and schematics – click on the photo in the very last row to go to the PDF! 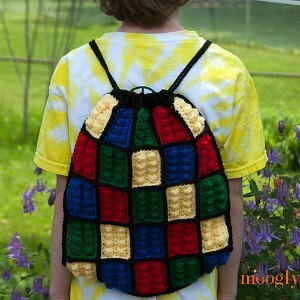 Lego Inspired Crochet Backpack by Tamara Kelly, on Moogly: Hey hey hey! That sounds familiar! This one was a big hit with the 6-10 year old boys in the family- a tough demographic! 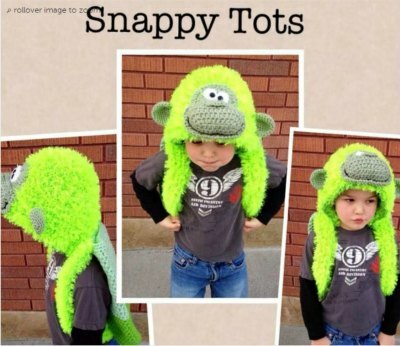 BONUS PAID PATTERN: I just have to share this Gorilla Backpack from SnappyTots, available on Craftsy for $4.99! How awesome is this – it’s a hat AND a backpack in one! Too too cool. I hope you’ve enjoyed this backpack roundup! 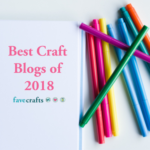 If there’s a roundup theme you’d like to see here on Moogly, please let me know! Who wants to play follow the Moogly? 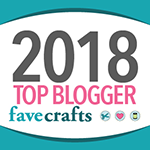 You can find me on Facebook, Twitter, Pinterest, Tumblr, and G+ – hope to see you there! 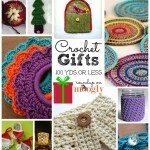 Fantastic Fast Gifts: 10 Free Crochet Patterns Using Less Than 100 Yards of Yarn! Oh I wish I’d seen these when my two boys were younger! 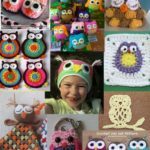 They are a little too grown up for them now 🙁 however – I am most definitely not too grown up to make and use them :)! 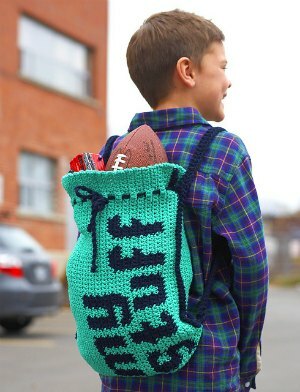 I am a backpack lover and may have to try my hand at making one of these! I am always afraid that my haul would ruin it! I think if I use cotton it would be sturdier though.